Asus was the first company to bring 120Hz refresh rates to gaming laptops, and now it’s pushing even further for gamers who demand smooth performance at a fast clip. 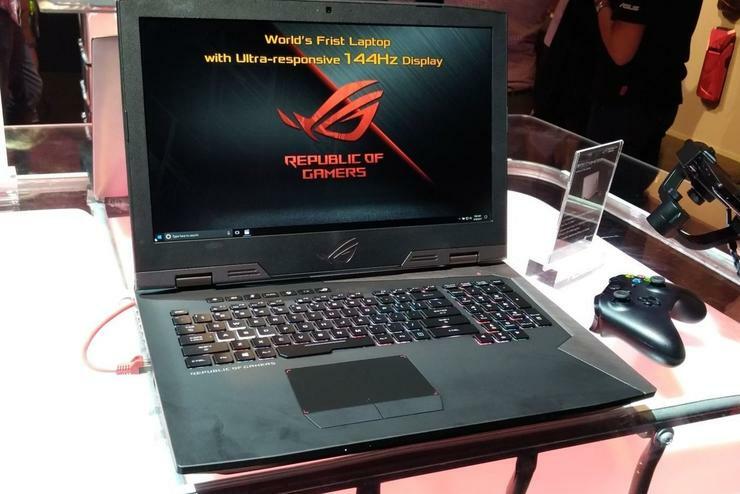 At IFA 2017, Asus revealed the ROG Chimera G703 laptop, a beast of a notebook with a blistering 144Hz, 1080p display made more buttery-smooth by Nvidia’s G-Sync technology. Asus didn’t say much about what you’ll find inside the 17.3-inch laptop, but Laptop Mag reports that it includes an unlocked Intel Core i7-7820HK processor and Nvidia’s powerful GeForce GTX 1080, which should have no problem keeping that 144Hz display fed even if you crank up your game’s graphics settings. Judging by the thickness of the laptop, it doesn’t appear to use Nvidia’s Max-Q technology. Laptops like the superb ROG Zephyrus ($2,699 on Amazon) utilize Max-Q to fit potent hardware like the GTX 1080 into slim designs, but at the expense of performance. Without it, the ROG Chimera can put the pedal to the metal and hit those lofty 144Hz speeds. That ferocious firepower isn’t the only gaming-centric perk. By baking in G-Sync, the ROG Chimera eliminates ugly stuttering and screen-tearing. The laptop also supports Microsoft’s proprietary Xbox One wireless technology, so your cord-free controller ($45 on Amazon) should just plain work, no dongles or extra accessories required. Asus announced a €449 Windows Mixed Reality headset at IFA as well, and a PC this potent will be able to power it (or even the now-cheaper HTC Vive) without breaking a sweat. 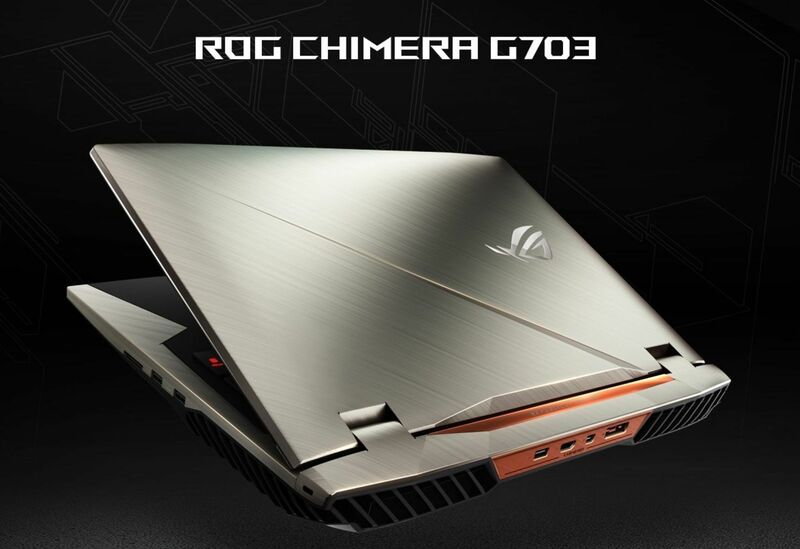 Pricing and availability for the ROG Chimera G703 hasn’t been announced yet, but don’t expect the world’s first 144Hz G-Sync laptop to come cheap.